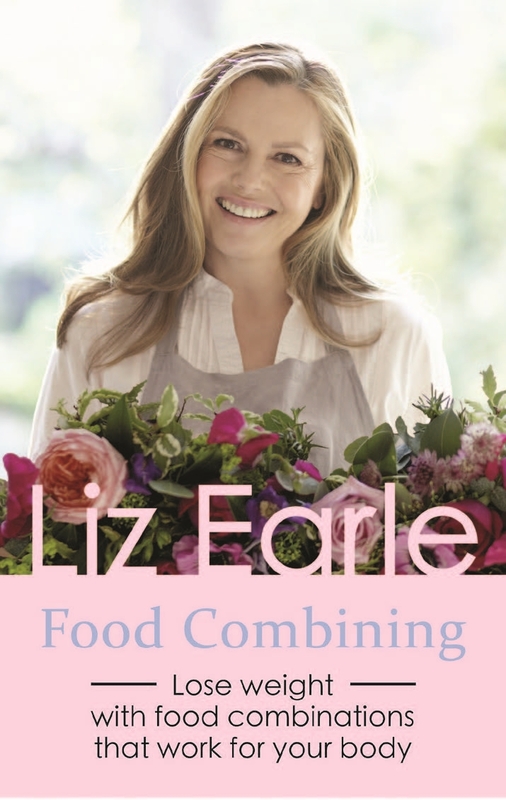 Liz Earle’s Food Combining ebook is the expert quick guide to help you lose weight with food combinations that work for your body. We all know food is essential to life but, despite many scientific leaps in understanding the essential functions of the gut, digestive processes remain a great mystery to many. Originating from concepts developed by Dr William Howard Hay in the early 1920s, food combining advocates separating food types that are difficult to digest together in order to aid your body’s ability to absorb nutrients more efficiently. Food Combining collates nearly a century’s worth of tested and anecdotal evidence to provide all you need to know in a simple and easy-to-grasp guide. Food combining advocates that as you don’t mix the ‘foods that fight’ (such as protein and carbohydrates), you can eat as many of the ‘right’ foods from the same group as you like and, instead of putting weight on, it can lead to weight loss. Liz’s detailed breakdown of food groups, delicious menu planner and trusted tips will present food combining as a long-term solution to sustainable weight loss, as well as helping restore your chemical balance, cleanse your body and boost your all-round health simultaneously. You may also be interested in Liz Earle’s guide to Successful Slimming.